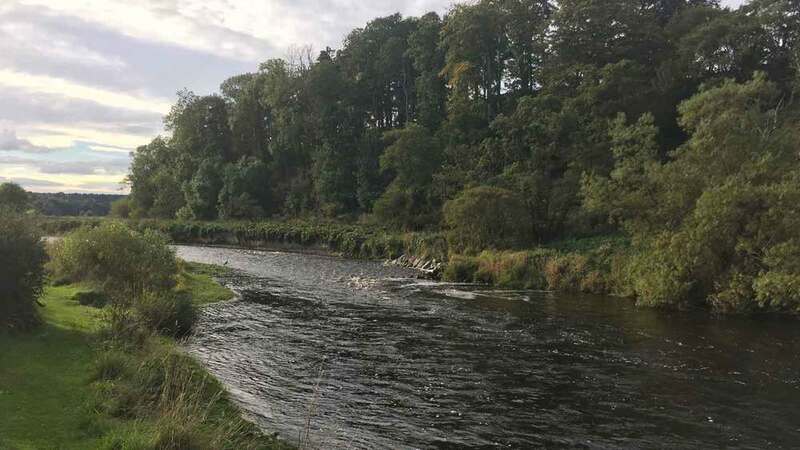 Muiresk offers fly fishing on the River Deveron, one of the famous fly fishing rivers of North East Scotland. 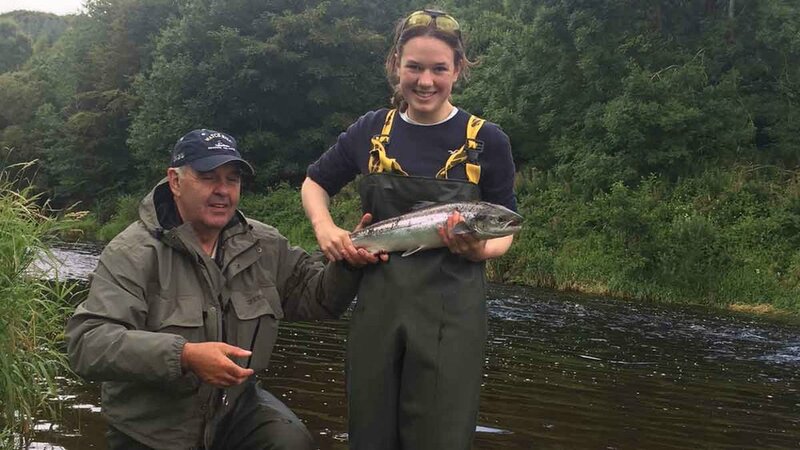 You can fish for sea trout, brown trout and salmon. A selection of some of the stars caught on the river. We have planted 122 trees along the river bank. All of them are sprouting, let hope it is a good omen. Catches her 1st fish! 15lbs! 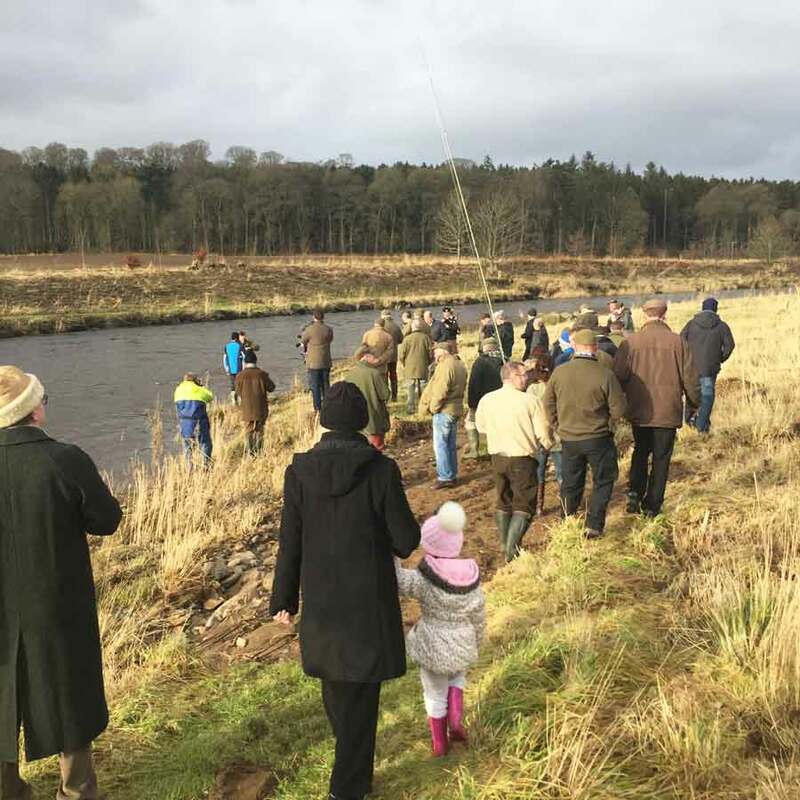 There are 3 rods available on the beat, on a fly only basis, and basic tuition is available by prior arrangement for those who have booked fishing. There are 12 named pools and it is nearly all double bank. There are some lovely holding pools and it fishes well from the end of May. There is plenty of white water and so it can fish well in low water. You can check availability here. 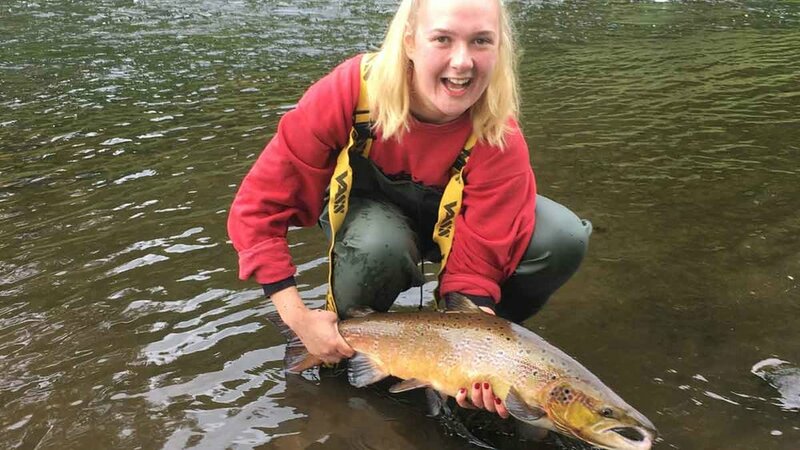 Salmon are encountered from the season’s start, Sea Trout start running towards the end of May and April and May is normally exceptional for the Brown Trout. 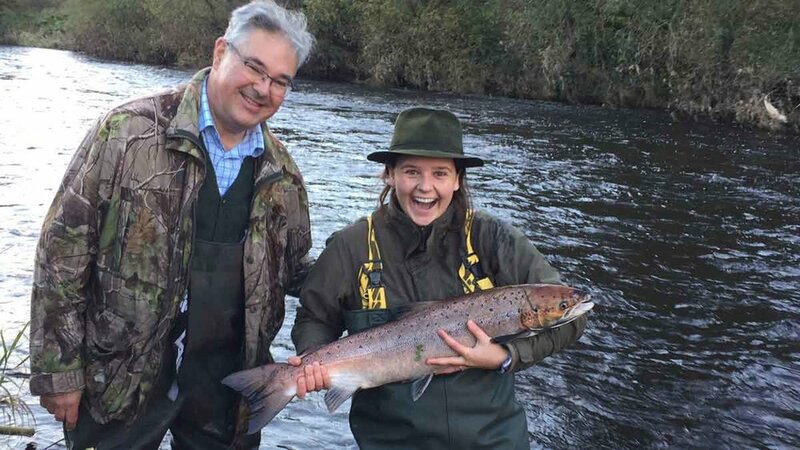 The British record for a salmon caught on fly came off the Deveron and weighed 61 lb. 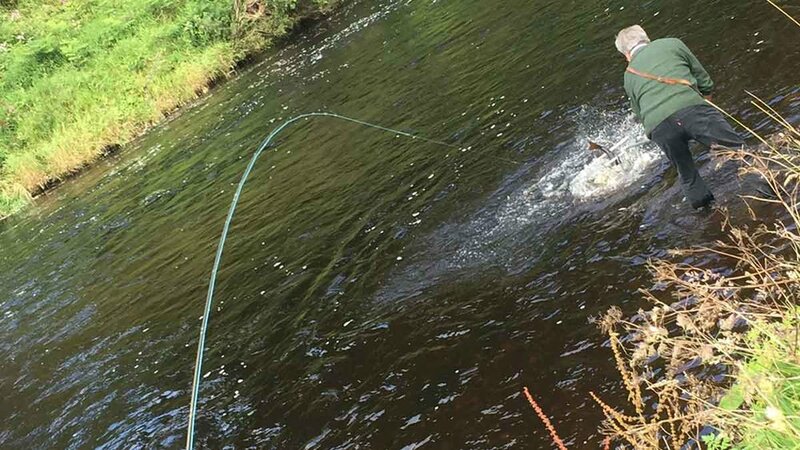 We have two well-appointed cottages if you need accommodation while fishing, which are amongst the best on the river. These are available from the 1st March - 31st October. We are near Turriff in Aberdeenshire, Scotland. 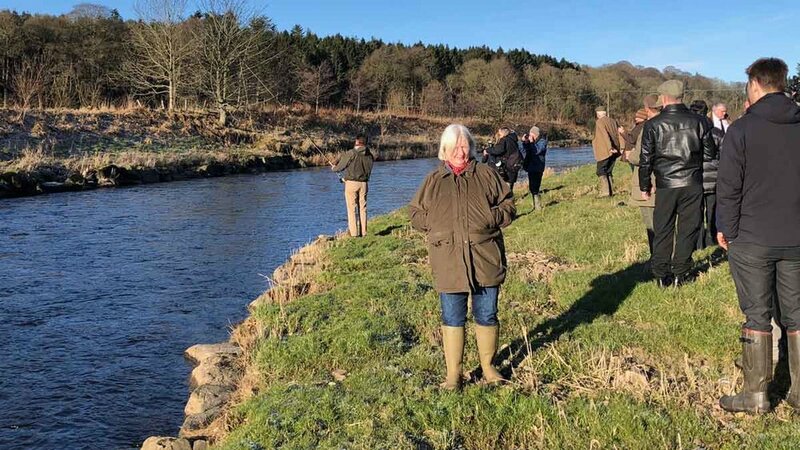 Tuition is available in the open season to those who have booked fishing. A red squirrel has his breakfast and an otter is spotted in the river. 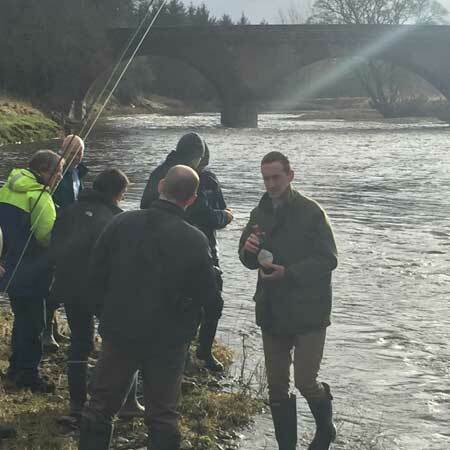 Winner of the Morison Trophy last season makes the first cast. 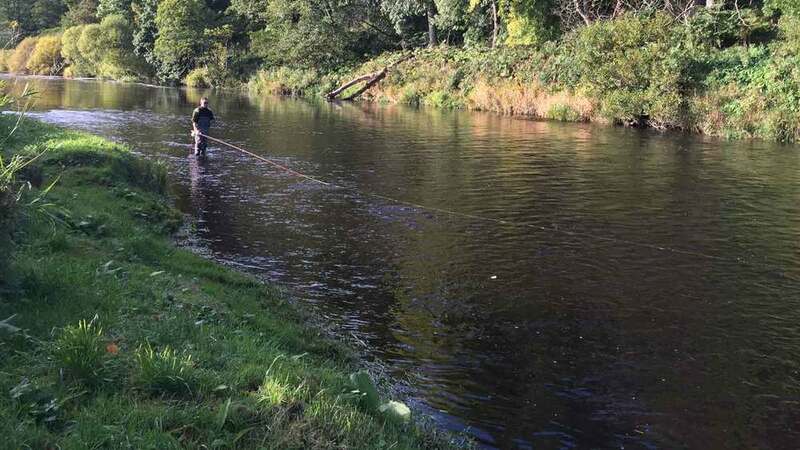 Tight lines to all Muireskers! The Sandmartins have rebuilt their homes.